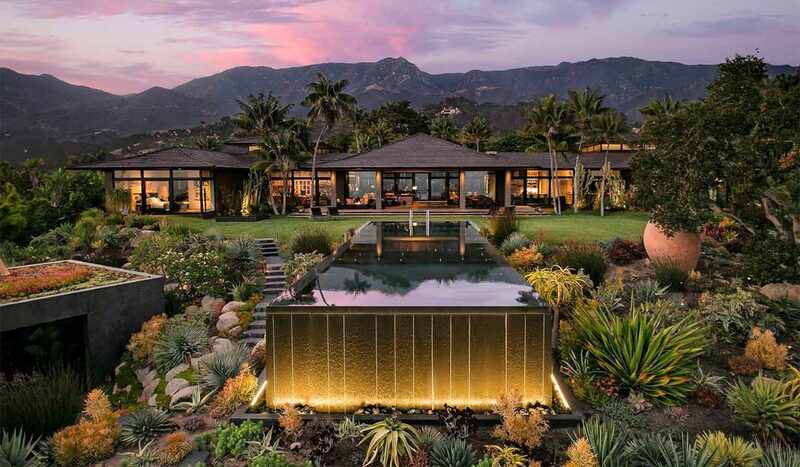 Ellen DeGeneres and Porita de Rossi have splashed out on a stunning manion in Montecito, California. The couple, who have been married since 2008, forked out $27million for the Balinese-style home. Ellen, 61, and Portia, 45, bought the home at a bargain as it was originally put up for $40million. 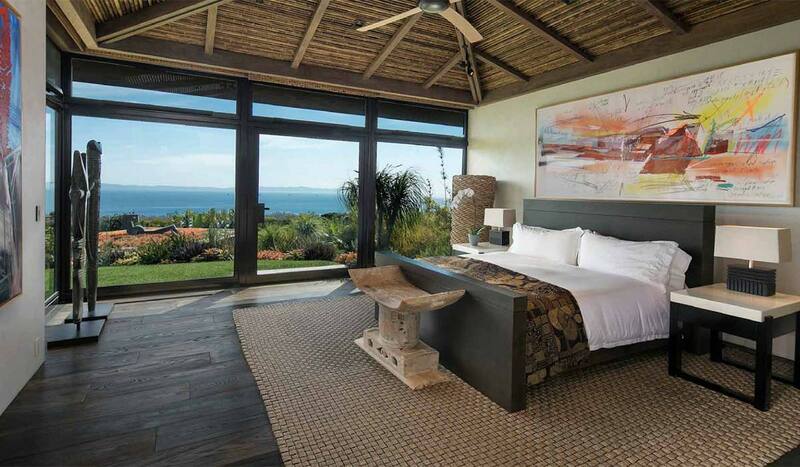 Ellen and Portia splashed the cash on a stunning Balinese-style mansion. 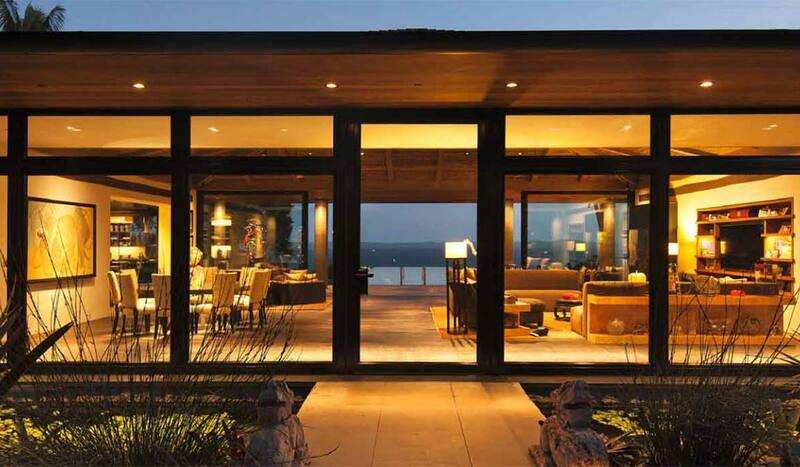 Built in 2011, the house is the perfect getaway for the TV stars as it comes with 8.24 acres of land. The mansion itself boasts five bedrooms and ten bathrooms. The home has five bedrooms and ten bathrooms. The home won’t require much need for renovation as the previous owner spent a lot of time and money doing up the house. It also has a number of exotic features, including bamboo ceilings, flamed black limestone, and distressed oak floors. The spacious living room is perfect for entertaining guests. The spacious living room, provides enough space for Ellen and Portia to entertain guests, who can sit back and enjoy the beautiful surroundings of the property. From the living room, the couple and their guests can easily access the veranda, which features a fire-pit as well as an outdoor dining area.